In December 2015 Iraq’s former Finance Minister Rafi Issawi was convicted in two separate court cases. Issawi last ran afoul of the law in 2012 when his bodyguards were arrested and Issawi was charged with terrorism. That led to months of protests across a number of provinces that became one of the major stories in the country for 2013. When Issawi was finally found guilty in 2015 however it was not for involvement with violence, but for rather routine corruption. At the end of 2015 Issawi was found guilty in two separate corruption trials. First, Issawi was given seven years for manipulating money exchanges. A few days later Issawi received an additional one year sentence in a misdemeanor court for appointing relatives to office and issuing illegal degrees, so people could get government jobs. There were originally 20 other charges against him, but those were dropped. One and seven years were relatively light sentences showing that the charges were not that serious. Like other top officials, Issawi was treated with kid gloves by the courts, and was only convicted after he had left office and was out of the country as the government is not serious about tackling graft and other illegalities. This was anti-climatic compared to what Issawi went through in previous years. The last time Issawi was faced with charges it was for terrorism, and caused a huge controversy that lasted for nearly a year. On December 20, 2012, ten of Issawi’s bodyguards were arrested. A State of Law member claimed that twenty families in Anbar filed suits against them, which led to warrants being issued. (1) On December 29, one of the guards was shown on Al-Iraqiya TV confessing to taking orders from Issawi’s son-in-law to carry out assassinations with aid from former Vice President Tariq al-Hashemi. 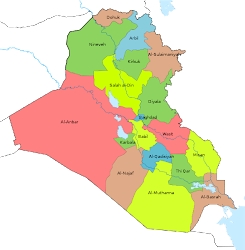 The arrests led to a series of protests in Salahaddin, Anbar, Ninewa, Diyala, Kirkuk, Babil, Baghdad, and even in the south in Maysan, Dhi Qar, and Basra initially. In January, Moqtada al-Sadr sent a delegation to the protests in Ramadi to express support, and his bloc rejected an offer by Prime Minister Maliki to assume Issawi’s position as Finance Minister. Later, these protests took on a sectarian tone as Sunni demonstrations against Maliki’s Shiite government with a few turning very militant such as in Fallujah and Hawija, with the latter taken over by the Naqshibandi insurgent group and the former featuring some Islamic State supporters. When they started however they were about the prime minister targeting another one of his opponents, and cut across sectarian and political lines. They came after Maliki had chased off Vice President Hashemi into exile the year before on similar terrorist charges, and the premier was pushing the Kurds over oil and the disputed territories. Issawi was actually aligned with Maliki beforehand, but then broke with him. Issawi wrote an opinion piece with Iyad Allawi asking for the U.S to intervene to stop Maliki from grabbing more power, and called for a no confidence vote against the premier, which led to the arrest warrants being issued. Maliki used the same tactics of intimidation against Issawi in the past. In December 2011 one of Hashemi’s bodyguards claimed that the vice president and Issawi ran death squads in Fallujah in 2006. It was later reported that the bodyguard was tortured to acquire the confession. Maliki had accused Issawi of involvement with violence the year before as well. In 2010 General Ray Odierno sent a letter to Maliki telling him that U.S. intelligence had reviewed Issawi’s case and found nothing against him. 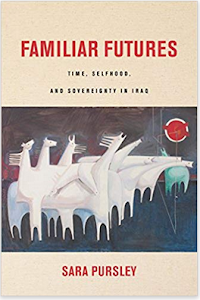 In 2005-2006 Fallujah was an insurgent center and Issawi ran a hospital there leading to suspicions that he must have either cooperated with or been with the militants. Maliki constantly played upon that background even though the Americans did not believe there was anything to it. If the Iraqi government was so committed to taking Issawi to court for terrorism charges in 2012 and threatened to do so in 2011, what changed in 2015? 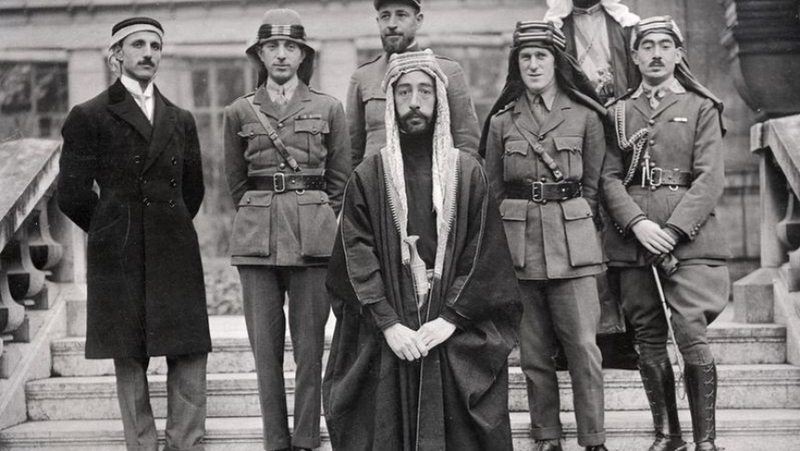 The case against Issawi was always a political move by Prime Minister Maliki. Charging his rivals with involvement with violence would not only force them out of office, but discredit them with the public as well. With Maliki no longer premier however, there was no pressure on the courts to follow through with such a case anymore. Instead, Issawi was found guilty of corruption charges that any Iraqi minister could have been charged with. Still, Maliki ultimately won because Issawi’s political career is probably over for the foreseeable future. At the end of 2015 the Islamic State launched an offensive against the Kurds in Ninewa and Kirkuk. That was followed by some headline grabbing terrorist attacks in Baghdad and Diyala in January 2016. That all ended in the third week of the month as violence returned to its normal levels. There were 135 security incidents reported in the press from January 15-21, 2016. 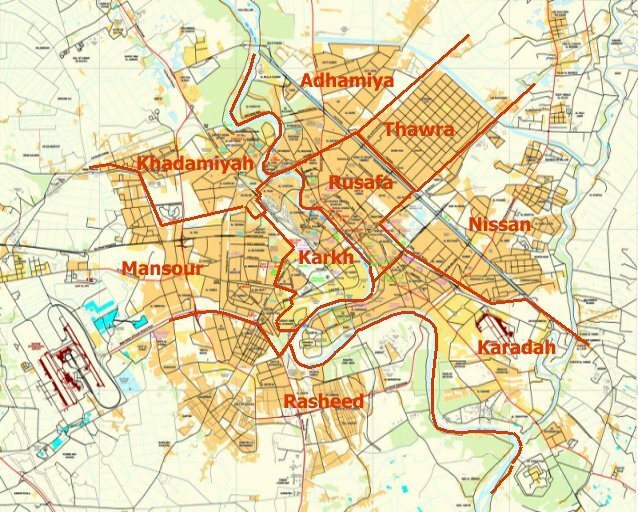 Baghdad witnessed the most violence with 65 attacks, followed by 25 in Salahaddin, 17 in Anbar, 9 in Ninewa, 6 in Kirkuk, 5 in Babil and Diyala each, and one in Basra, Dhi Qar, and Sulaymaniya respectively. Those attacks led to 275 deaths and 227 injuries. 4 Hashd al-Shaabi, 5 Peshmerga, 13 members of the Iraqi Security Forces (ISF), and 253 civilians were killed, and 4 Peshmerga, 30 ISF, and 193 civilians were wounded. By province, Anbar was the deadliest with 124 fatalities. 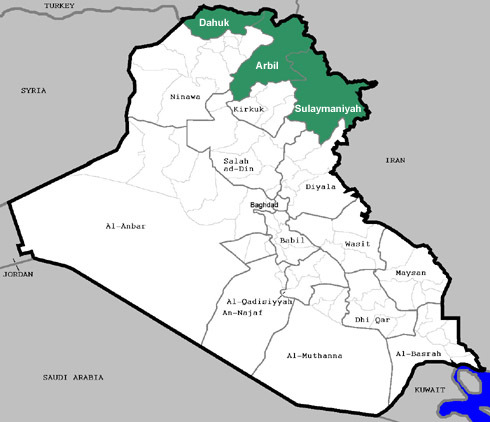 After that there were 65 in Ninewa, 59 in Baghdad, 10 in Salahaddin, 8 in Kirkuk, 5 in Babil, and 4 in Diyala. 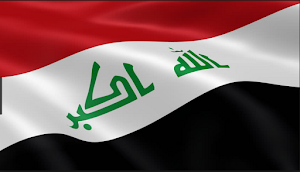 The heaviest fighting continued to occur in Anbar where the security forces were trying to clear the Islamic State out of the eastern suburbs of Ramadi. The government reported more progress in that effort declaring Albu Khalifa, Albu Mahal, Sufiya, and Albu Ghanam freed. Husaiba was also attacked during the week. In Sufiya’s case, this was the third time in January that it was called freed of IS, yet operations were still underway there afterward. This was also the eighth time the Iraqi forces had gone into Husaiba since July. Ramadi appears to be emptied of IS elements, and now the main focus is upon the suburbs to prevent the militants from re-infiltrating into the area. 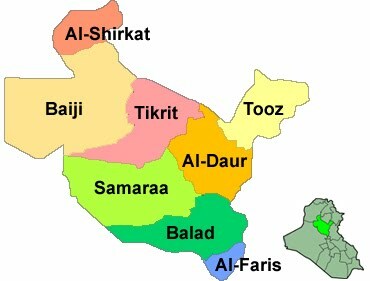 Anbar had the most reported casualties out of Iraq’s 18 provinces during the week with 124 dead and 12 wounded. That was because the government reported that 120 civilians had been killed in the operation to free the city. During the week there were constant reports of progress in southern Fallujah, but with no evidence. Instead the government talked about its operations in Thar Thar, which is to the north. That probably meant the Fallujah campaign had stalled once again. It was begun simultaneously with the Ramadi one in July by the Hashd, and then stopped in October. It was restarted in December, but once again doesn’t seem to be going anywhere. As for Thar Thar, the joint forces have carried out sweeps there on and off again for months. IS has been able to move its men in and out of the area into neighboring Salahaddin in response to government pressure leaving it a contested territory. 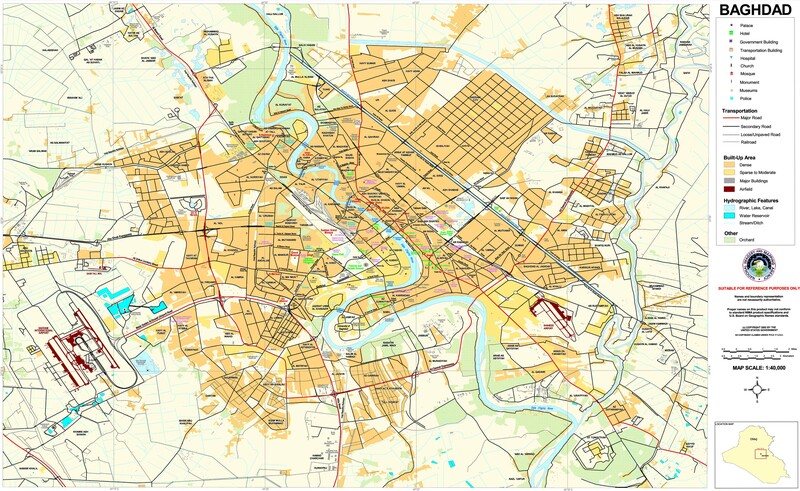 The Islamic State remained focused upon southern Baghdad. There were 23 incidents in that section of the governorate during the week. Three of those incidents were dead bodies being found, which could have been the work of insurgents, vigilantes or Hashd elements. The Dora district was also where American contractors were kidnapped. The rest of the attacks appeared to be the work of IS such as 12 improvised explosive devices (IEDs). In the east there were 15 incidents, but half of those could have been the work of criminals, vigilantes or Hashd such as two robberies and various dead bodies being dumped. 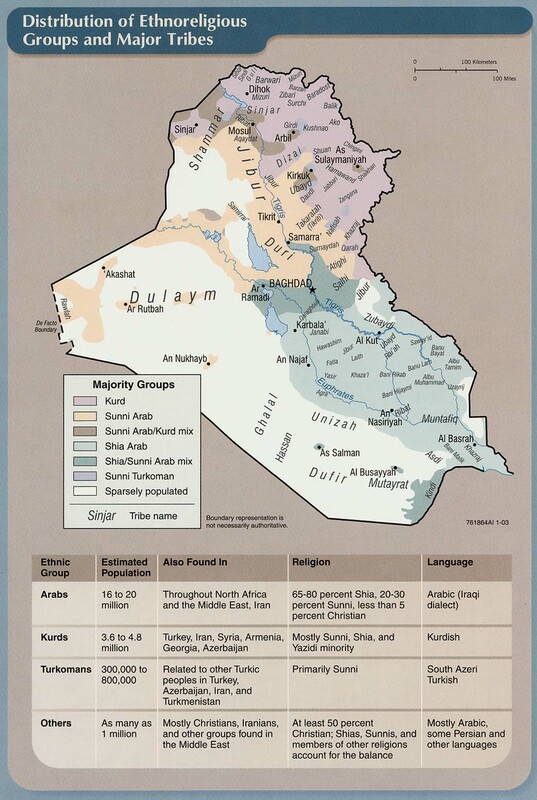 Crime in fact has been on the increase in both Baghdad and southern Iraq during the instability generated by the war. Every few days a major robbery is reported in the capital for example. In the rest of the governorate there were 12 incidents in the north, 11 in the west and 3 in the center. IS is active in all the outer regions of Baghdad and the surrounding provinces. Its networks extend all the way into the middle of the city as well. As the group has shifted to the defensive it is concentrating upon the capital in an attempt to stoke sectarian tension by striking Shiite areas, as well as to undermine the public’s confidence in the government with constant bombings and shootings. IS really picked up its operations in the capital during the week, and there were 65 incidents total, which was the highest amount since the third week of July 2015. After a huge surge in violence in Diyala during the second week of January topped off by a double IS bombing in Muqtadiya that led to Hashd retaliatory attacks upon Sunnis, things de-escalated the following week. There were only five incidents reported from January 15-21. Three of those however were clashes with IS, which have not happened for quite some time in the province. Usually attacks in Diyala are isolated shootings and IEDs with some mortar fire sprinkled in. IS is definitely up to something in Diyala, but what it’s goals and purposes are not known yet. Dead bodies continued to appear throughout Kirkuk province. 8 bodies were found in four different locations during the week. The week before one body was discovered in the governorate, 8 the first week of January, and then 2 at the end of December. Who is responsible for these incidents is unknown, but it is definitely a change from what was seen in Kirkuk the previous months. At the end of December the Islamic State launched a winter offensive against the Kurds in Ninewa, and to a lesser extent in Kirkuk. Every day IS hit a different part of the line looking for a week point. That ended during the third week of January. There was only one incident in Kazar with a mortar attack that killed five Peshmerga and wounded four others. An air strike was blamed for killing 11 civilians and injuring 6 in Mosul on January 18. The Islamic State was also accused of executing 49 people in Mosul and Bashiqa. Heavy clashes continued in Salahaddin. Samarra Island in the center and Tal Kasaiba, the Ajeel and Alas oil fields, and the Makhoul Mountains in the northeast saw large scale skirmishes throughout the week that included three bulldozer bombs, five suicide bombers and eight car bombs destroyed or killed. There was also fighting in Alam just south of Tikrit. IS launched these as counter attacks after the loss of Ramadi. IS has used Salahaddin for months now as a diversionary front to draw attention and manpower away from its main focus in Anbar, and that continues to the present. The third week of January was another sign that IS’s car bomb campaign was over. There were only 14 vehicle borne improvised explosive devices (VBIEDs) launched during the week, the lowest amount for months. More importantly not a single one was successful with all of them destroyed in attacks upon the joint forces.